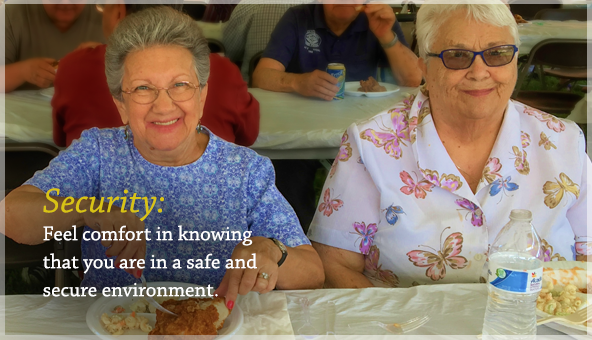 It is our mission to provide an environment that is based on compassion and offers a sense of belonging, regardless of financial situation. 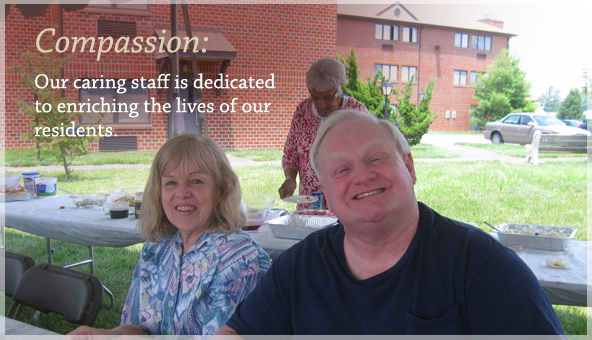 Social and independent, Luther House residents are active in our community and enjoy time spent with others and our staff. With four apartment buildings, Luther House offers a comfortable home and welcoming community for independent seniors over the age of 62. Providing HUD subsidized safe and secure living, Luther House is a low-income option that fosters a sense of belonging, security, and compassion. Luther House is a non-profit organization that was established by members of St. Michael Lutheran Church, Unionville, PA. 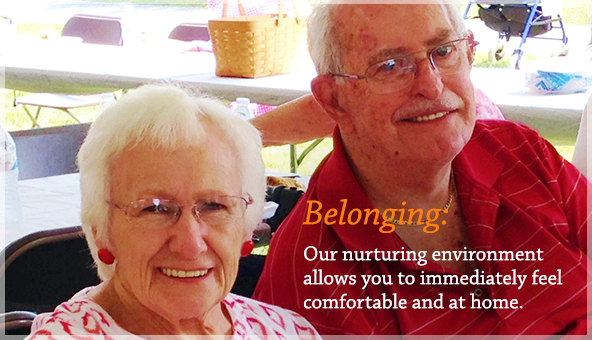 Encouraging active lifestyles, Luther House offers amenities and activities to engage residents. Located in West Grove, PA, Luther House is also close to many restaurants, shops, churches, and cultural venues. Commemorate the life of your loved ones with a personalized brick in the Luther House Gazebo Memorial & Walkway.